Visitors to the Cotswolds have long treasured memories of charming towns and villages built from the famous honey-coloured stone, it now boasts a thriving community of contemporary artists working from studios and shops throughout the area. 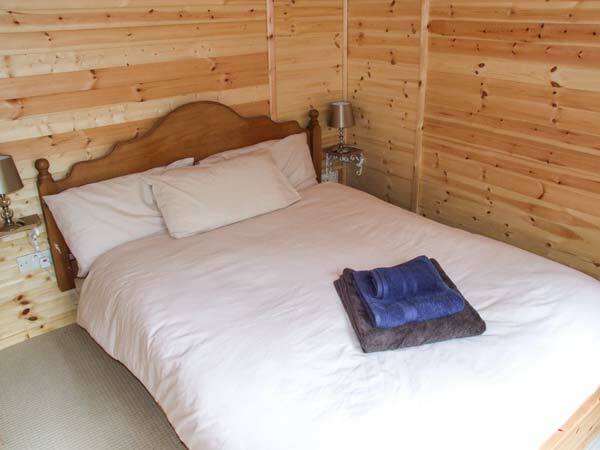 Ash Lodge is a ground floor lodge near the village of Lechlade, just 14 miles from Cirencester. 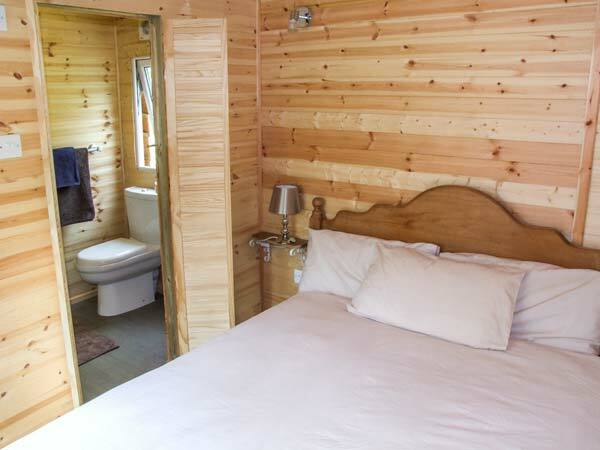 The lodge sleeps four people and has one double bedroom with en-suite shower. 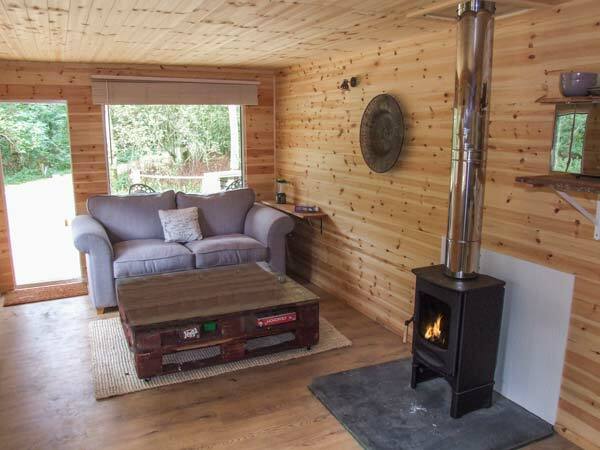 Also in the cottage is an open plan living area with kitchen, dining area and sitting area with woodburning stove and sofa bed. Outside is off road parking for one car and a private patio with furniture and barbecue. 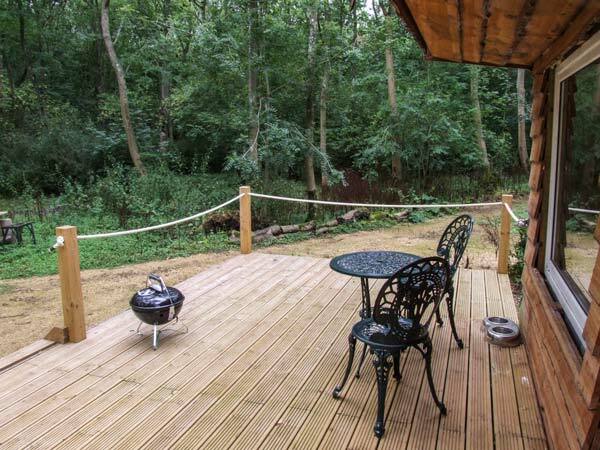 Situated on the edge of the Cotswolds, Ash Lodge is a lovely base from which to explore this delightful part of the world. This ground floor lodge is situated close to the village of Lechlade and can sleep four people in one bedroom. Electric radiators with woodburning stove. Combi microwave/oven, 2 ring electric hob, fridge, DAB radio, selection of books and games. 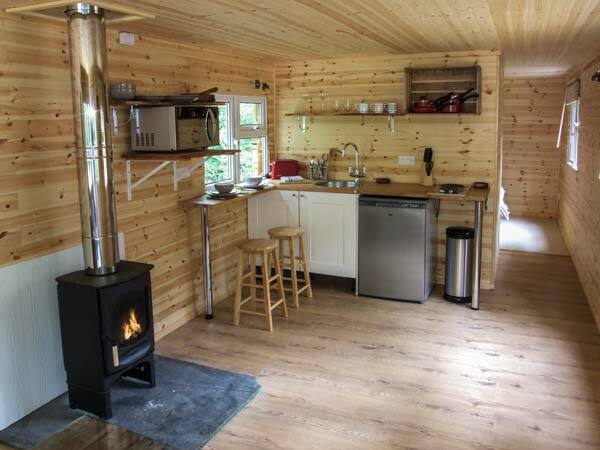 Fuel, power and starter pack for stove inc. in rent, additional logs at £5 per bag. Bed linen and towels inc. in rent. Travel cot and highchair on request. Ample off road parking. Decked area with furniture. Shared use of children's indoor heated swimming pool bookable at £5 per hour (available from the start of Apr to end of Oct). One well-behaved dog welcome. Sorry, no smoking. Shop, café and pub 10 mins walk. Note: Guests have access to the owner’s 40 acre estate with animals, children’s play equipment and woodland walks. Note: Unfenced fishing lake on-site and natural hazards such as rabbit holes etc in the woodlands, children to be supervised. 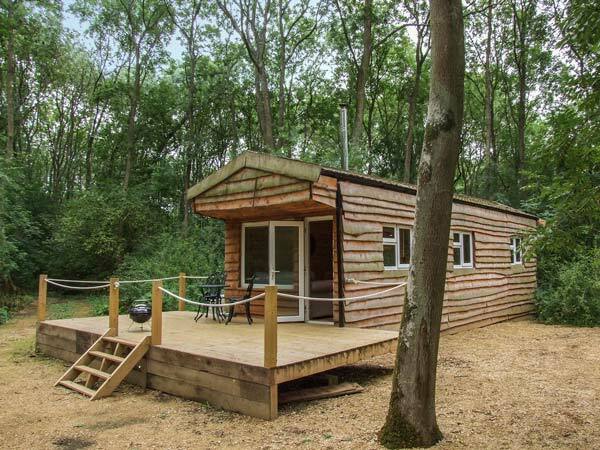 Note: As the lodges are in a woodland setting, guests can drive to the lodge to unload, but the parking area is 5 mins walk from the lodge. Note: No TV or WiFi at this property.